“I like to deliver my philosophy at sword-point.” Terry Goodkind. I was first introduced to Terry Goodkind, courtesy of Legend of the Seeker – his first two books serialized for TV. A handsome everyday hero, beautiful and oft-evil women, a quest, a sword, magic … need I say more? For some inexplicable reason, despite solid ratings, the series lasted only two series. If you feel so moved by the injustice, you can join the Save The Seeker movement and show that there is a following for a third season. I am in the middle of the second book and incredibly impressed with Terry Goodkind. 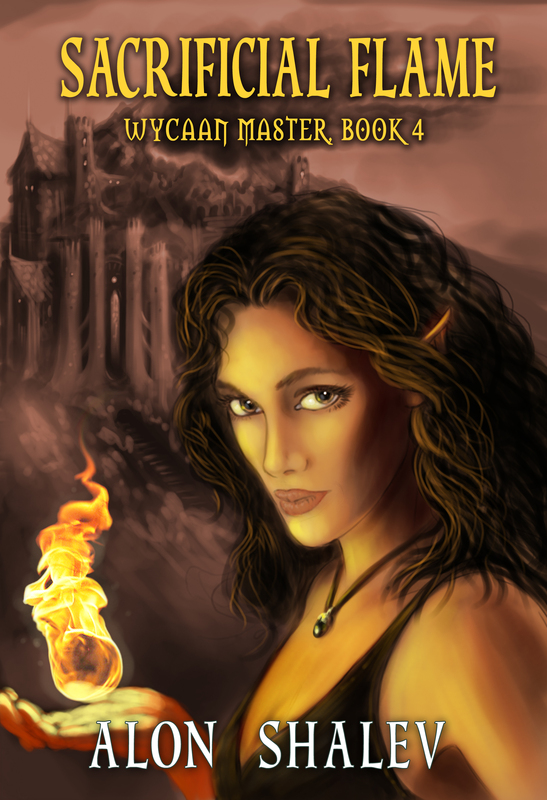 He provides all the ingredients one would expect from a master of epic fantasy. In particular, his world building is so effortless and clear. 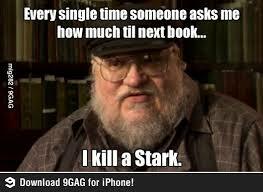 One warning: the books are far more gritty than the TV series. I’m not sure I would want my 14-year-old to read them, but having said that, some of the scenes that I am thinking of, are amazingly written. While I loved Legend of the Seeker, it is in no way a replacement for the books. I do wonder, however, having watched Game of Thrones, whether these gritty scenes could appear in a third series and whether this might propel Seeker to the same ratings as Game of Thrones. I confess to being a fan of authors and so went looking for some interviews with Terry Goodkind. The third and fourth interviews provide a great insight to a very unique man. This is a very cool interview. But it is the first two interviews that really excited me. Last week I made a suggestion that epic fantasy can be a vehicle for imparting social values. In his ‘Confessor’ interviews, Goodkind articulates a similar perspective – and like his books, he is quite inspirational. Make yourself a cup of coffee, put your feet up, and have a great weekend.